The Crazy Bookworm: If I Stay Blu-ray+DVD Combo and Paperback GIVEAWAY!! 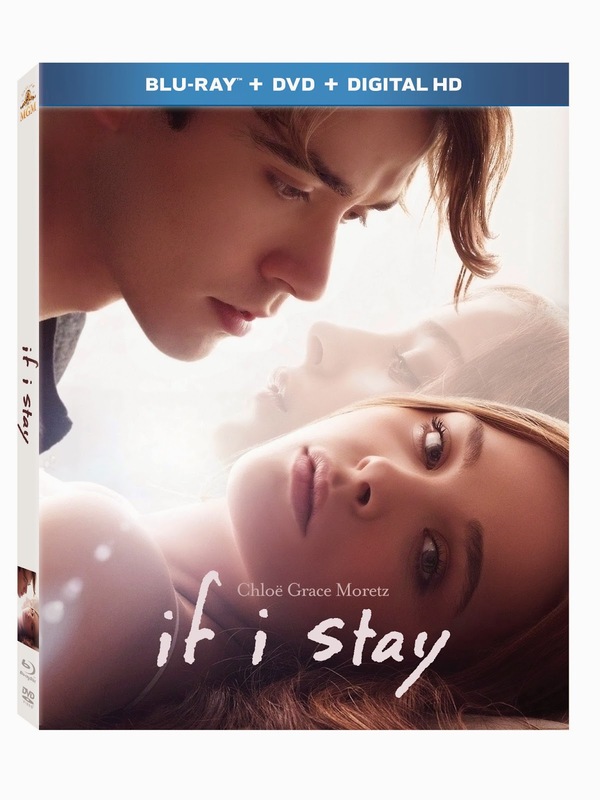 If I Stay Blu-ray+DVD Combo and Paperback GIVEAWAY!! I am SO thrilled to offer you the opportunity to win this epic prize combo! This is an awesome Giveaway! Thank you!! I completely agree with the facts you discussed with us. I would also suggest phd thesis services are best to know each and everything.